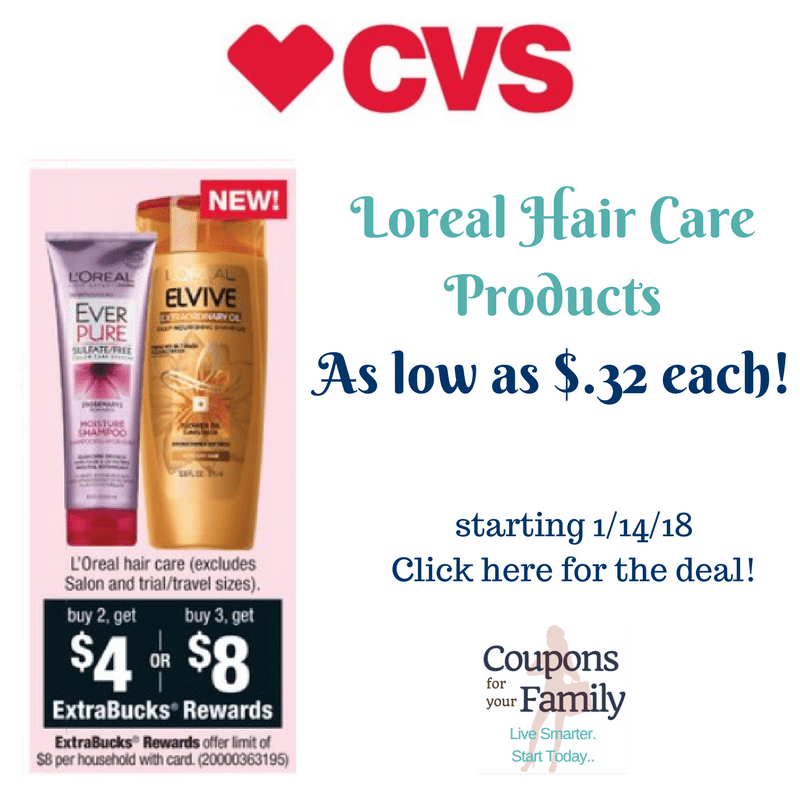 CVS: Loreal Haircare Deal as low as $.32 each!!! 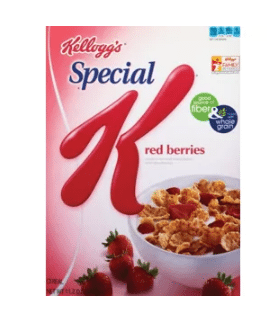 CVS: Kellogg’s Special K Cereal Only $1.49! 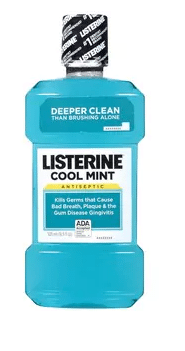 CVS: Listerine Mouthwash Only $2.49! 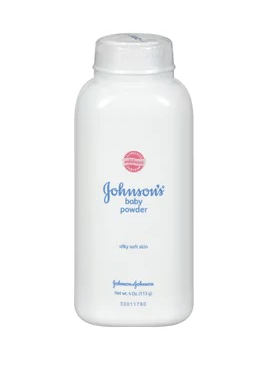 CVS: Johnson’s Baby Powder Only $1.08! 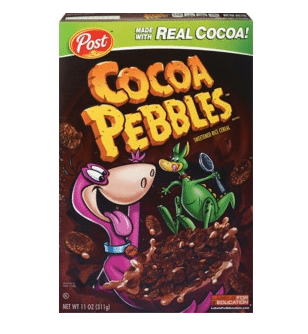 CVS: Post Cocoa Pebbles Only $1.49! 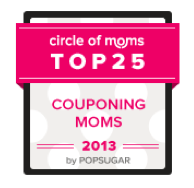 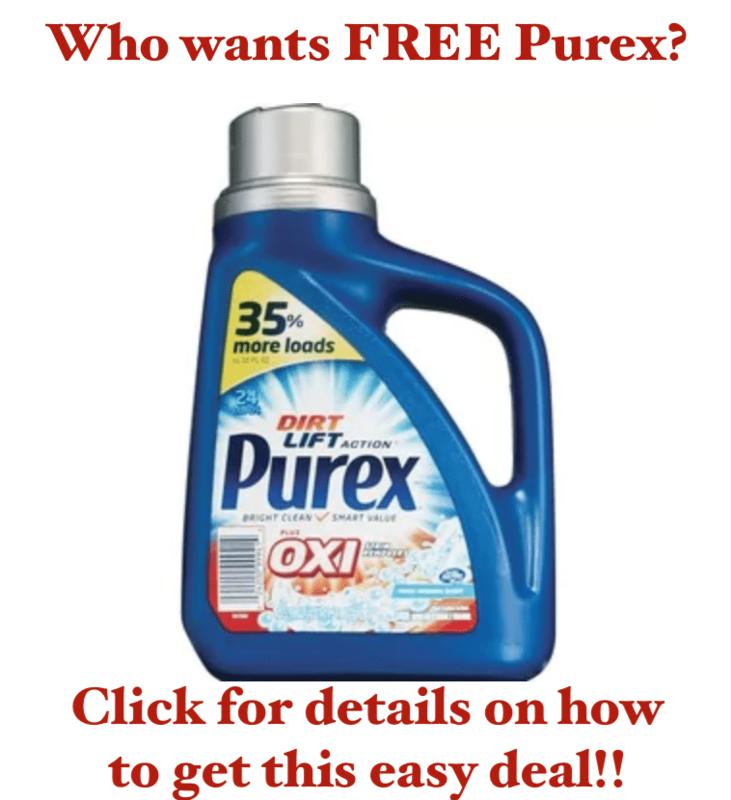 **HOT** FREE Purex Laundry at CVS starting today!! 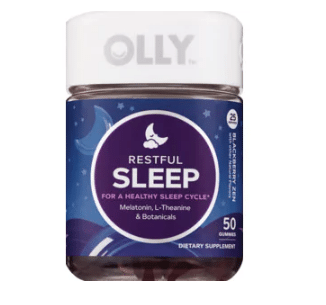 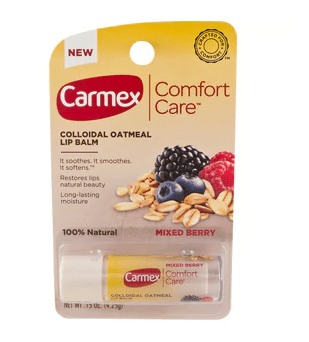 CVS: Carmex Comfort Care Lip Balm Only $1.54! 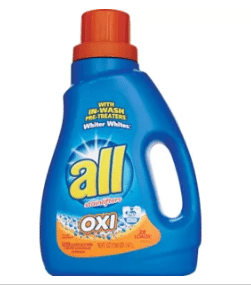 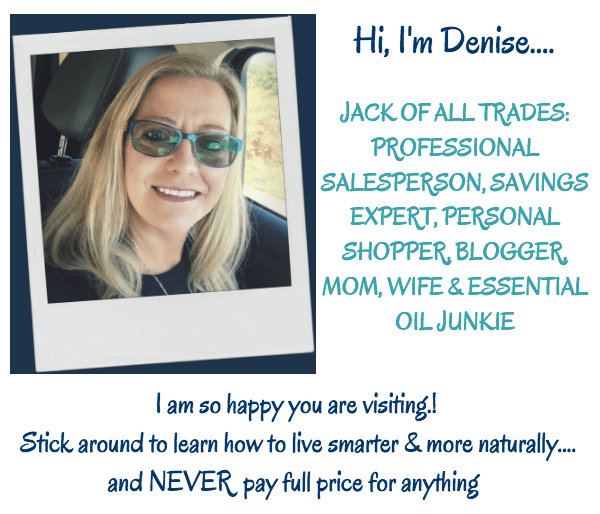 CVS: Rimmel Eyeliner FREE after Coupon and ECB!